The original Cadillac Series 60 was produced from 1936-38, but the model was maintained as the Series 60 Special from 1939 to 1976, and then again from 1987-93. The eighth generation of Cadillac to bear the name 60 Special was built from 1961 to 1964 on the full size rear-wheel-drive C Platform. The car was popularly known as a Fleetwood. With the exception of the Eldorado Biarritz convertible, the Fleetwood 60 Special was Cadillac’s most expensive passenger car. The prices of the Series 6700 were higher, but those were extended-length limousines, hearses, and ambulances. The Fleetwood 60 Special was available only as a four-door hardtop, with a long list of standard features including power seats, power windows, power steering, power brakes, automatic transmission, dual backup lights, windshield washer, two-speed wipers, and a remote control trunk lock. Available options included air conditioning, the Autronic Eye automatic headlight dimmer, electric locks, fog lamps, automatic climate control, and a limited-slip differential. Engine power was provided by Cadillac’s 390-cid V-8 with a single Rochester four-barrel carburetor, which offered 325 horsepower. From 1961-63, the 60 Special used GM’s trusty Hydramatic automatic transmission, but in 1964 the unit was replaced with the new Turbo-Hydramatic. 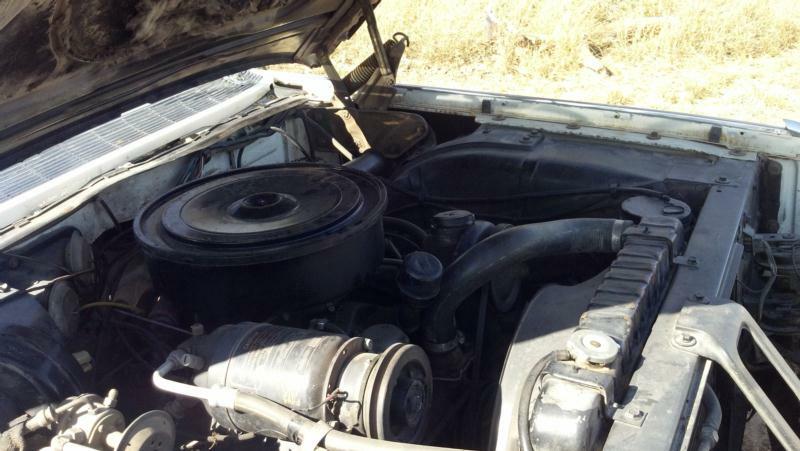 The 1964 model year also brought an engine upgrade to 429 cid and 340 horsepower. 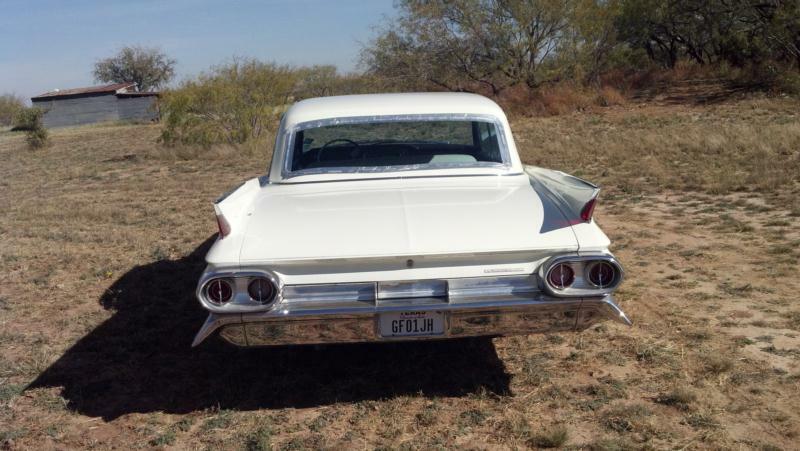 Styling changed substantially over the years, with 1961 models sporting the sharp tail fins, popular since the late 1950s, but in 1962 these were toned down and the fins were almost gone by the end of 1964. In 1961, the grille was creased across the midline and sloped back towards both the hood and chrome bumper. 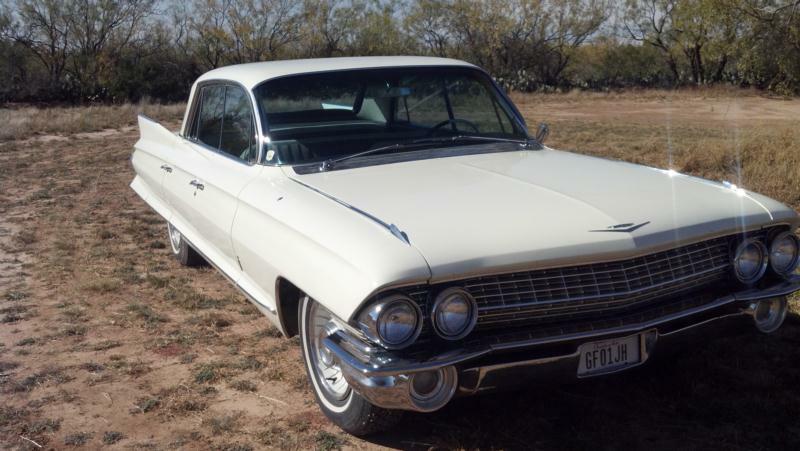 For 1962, the crease was vertical, with the grille sides sloping towards the headlights. A strong horizontal center bar divided the grille in 1963-64, and the lower portion of the grille swooped over the fog lights. 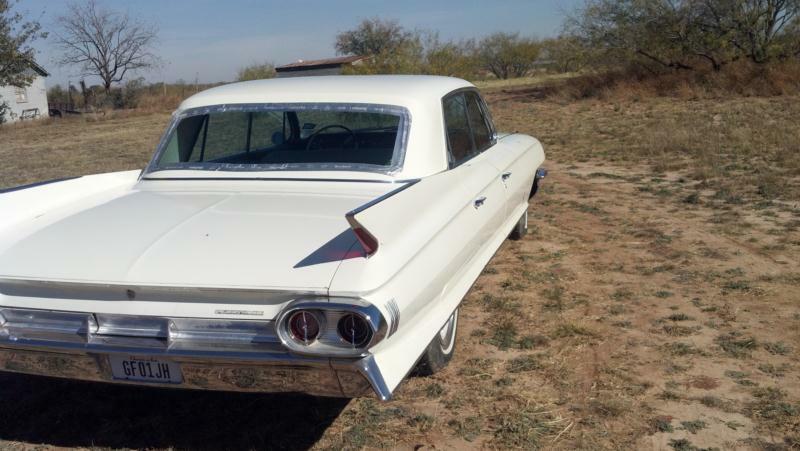 Cadillac made 15,500 Fleetwood 60 Specials in 1961, and then about 14,000 per year from 1962 to 1964, so there should be plenty of these sturdy hardtops to choose from. 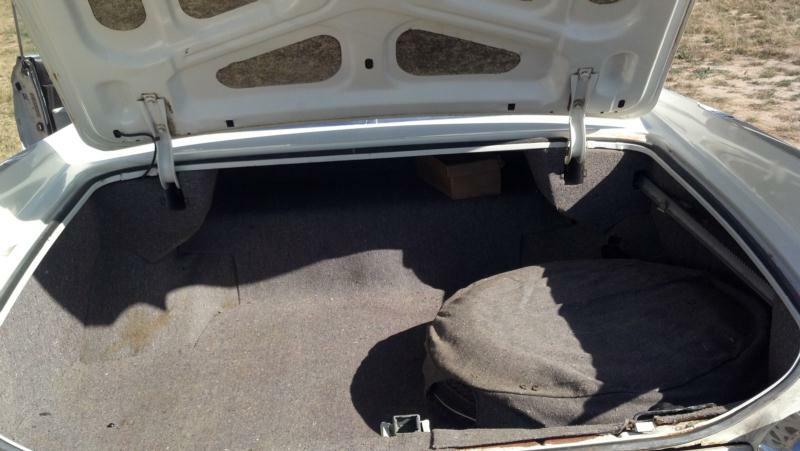 Collectors should primarily look for condition and completeness because of the standard nature of the engine and transmission. Well-optioned cars will be nice, but ultimately options will be far less important than basic condition.